Students learn luxury while visiting luxury hotels and international hotel chains in Paris and during our field trips. Here, Le Bristol was the graduation sponsor in 2017. Our students attend seminars on personal grooming, protocol and etiquette in Parisian luxury hotels, here a group of Bachelor students at the Peninsula. 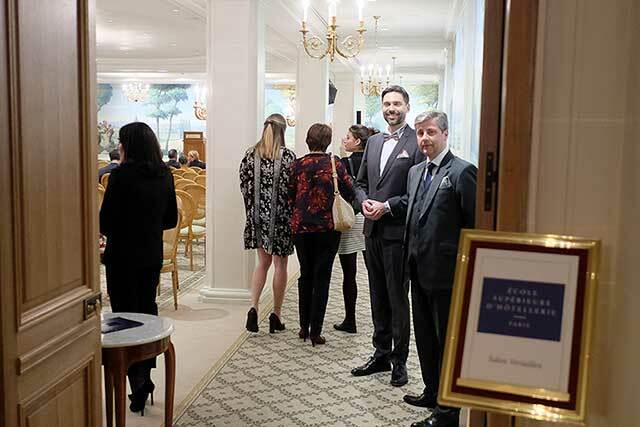 We regularly organise banquets and cocktails for our students in luxury hotels, always in small groups because a visit is not enough, one must live the luxury experience to understand it. 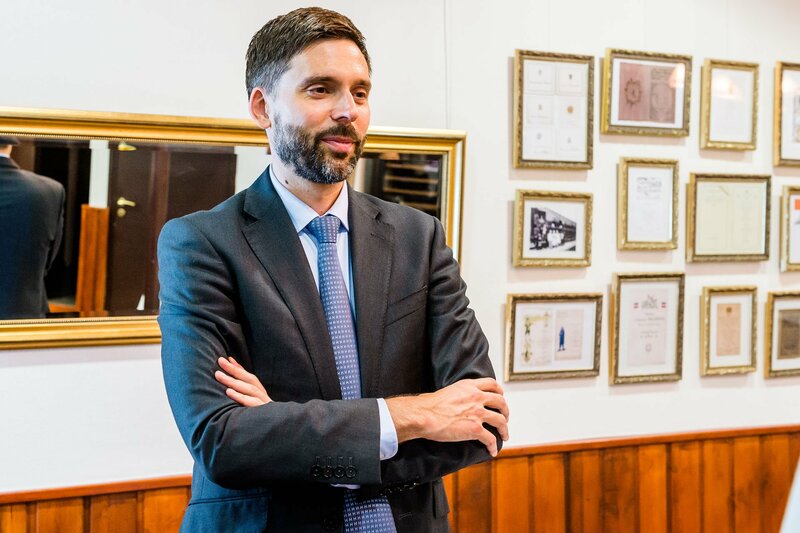 The family of the founders of the school is involved in the service of luxury at the highest level since the 19th century as demonstrated by the family collection of historical menus served to the crowned heads of the time during their trips with the presidential train. 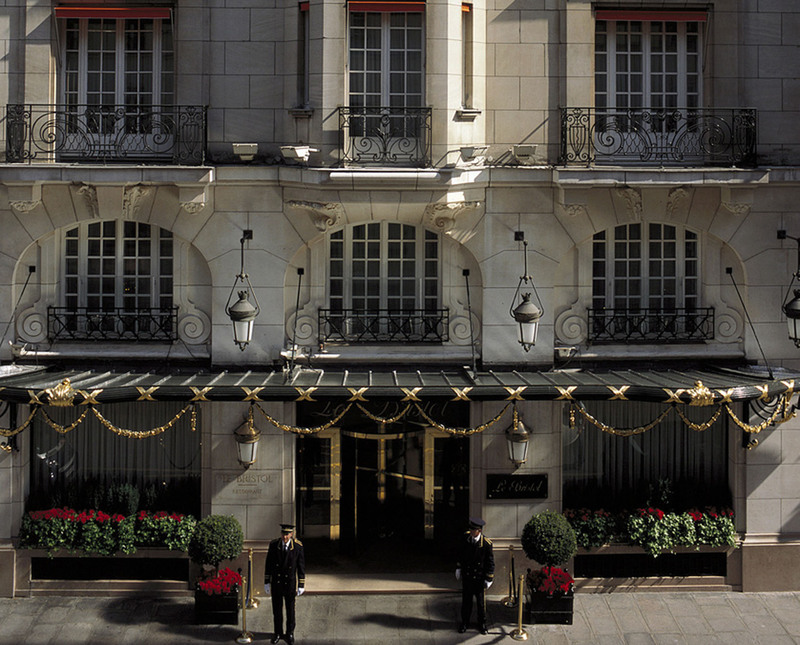 To explain personal grooming, how to have an excellent presentation and understand the codes of luxury, what better place than a suite in a beautiful hotel, here at the Napoleon, iconic hotel near the Place de l'Etoile. 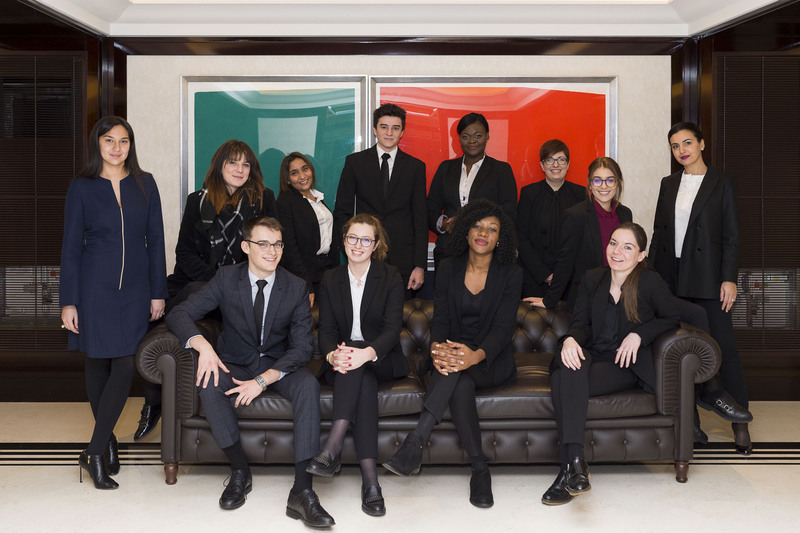 First-year Bachelor's students leave for a week in Marseille, where we organize a regatta, the opportunity to develop team spirit and to discover high-end sports for some. 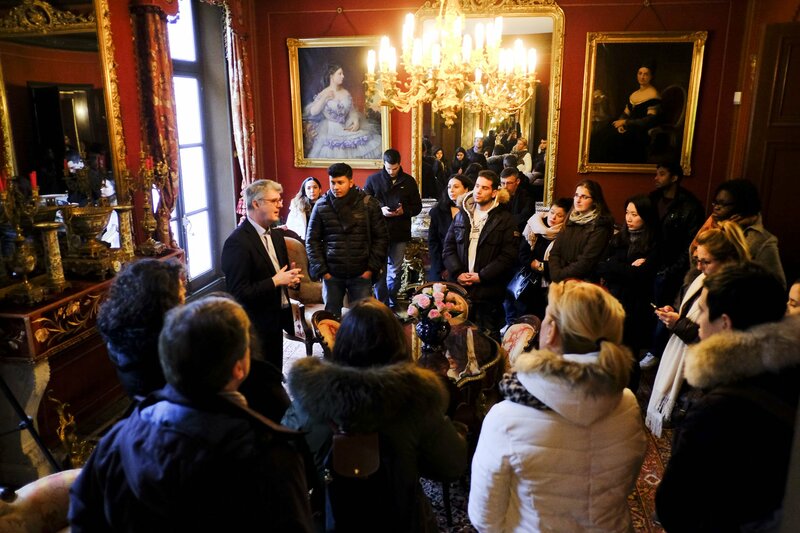 During field trips, luxury houses open their doors for private tours, usually closed to the public. Here in Champagne, in the Deutz family house, a descendant of the founders tells their story to top-up students. 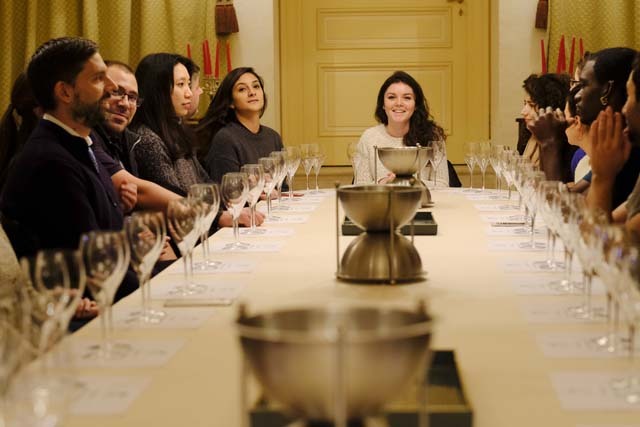 Our students discover and work with the luxury products that are usually present in the world of hospitality such as fine wines, spirits, caviar or truffle, but also silverware and fine procelaine. 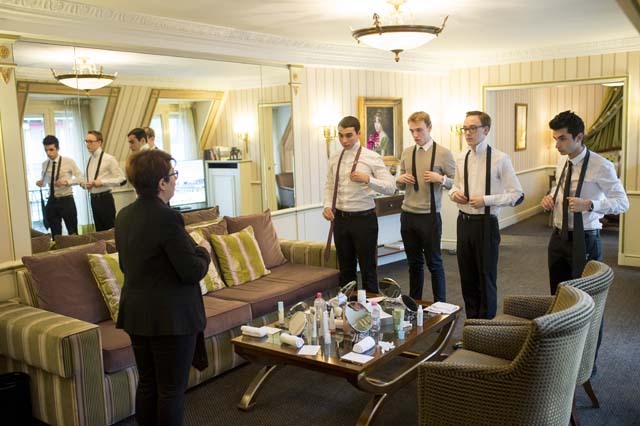 There are only 200 seats at school, we know our students as well as our alumni and we welcome you at home in a traditional family atmosphere to perfect your education to the world of luxury and upscale hospitality. 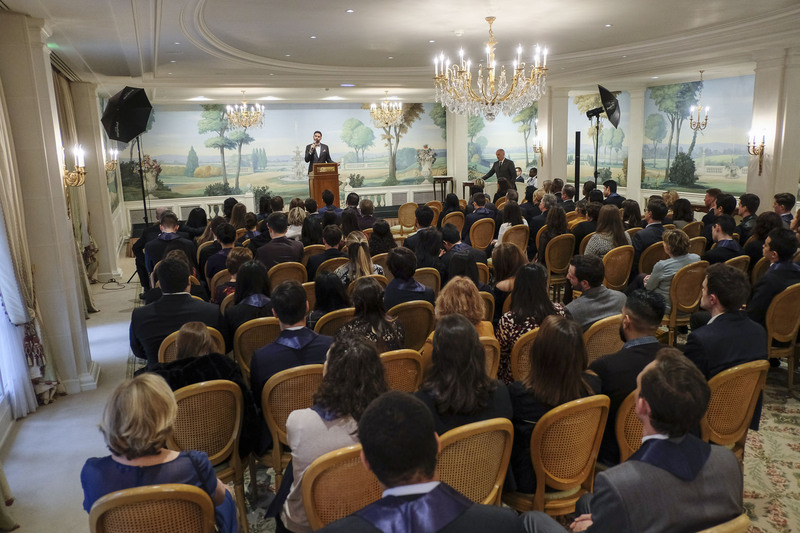 Every year since 1996, a luxury hotel sponsors the promotion, signs the school's diplomas and organises the graduation ceremoby, such as the luxury hotel group Oetker Collection here at the Bristol in 2018. 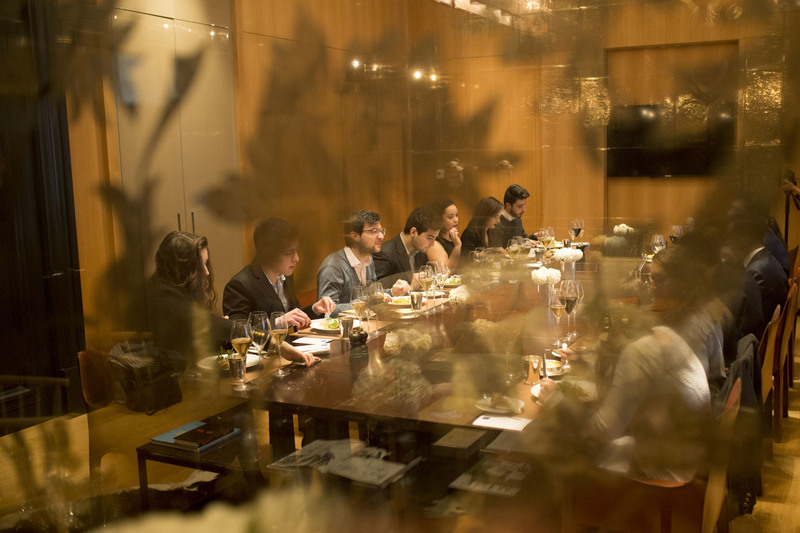 Meeting leaders of the luxury tourism industry is part of the luxury hotelschool experience. During our field trip in Champagne, students have the opportunity to be received for lunch at l'Assiette Champenoise, a three-star restaurant in the Michelin Guide. Chef Arnaud Lallement shares his passion for haute cuisine with students who sometimes discover this level of excellence for the first time.